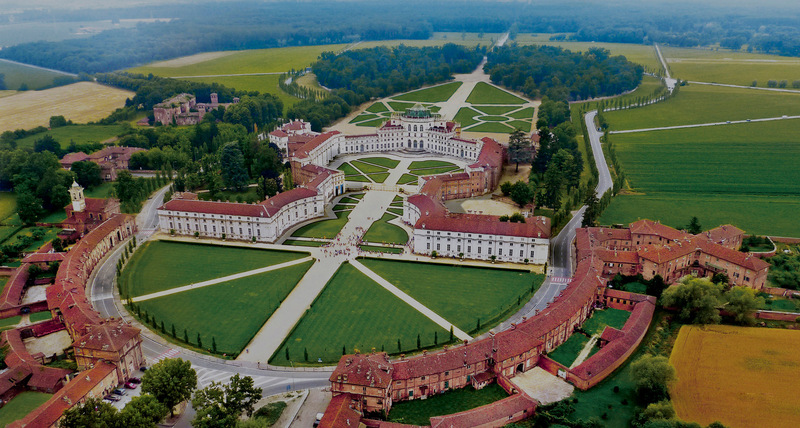 The 4-star superior hotel and spa is presented in detail in the previous pages, as is the wellness spa, the meeting rooms and restaurant for weddings are described elsewhere in the other sections of this website. 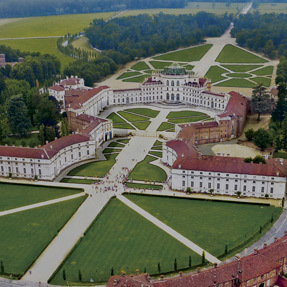 On this page we present some of the attractions that can be conveniently reached from our hotel. 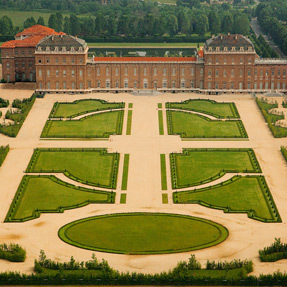 The castle is the pearl of Montaldo Torinese, a small town only 17 kilometres from Turin. 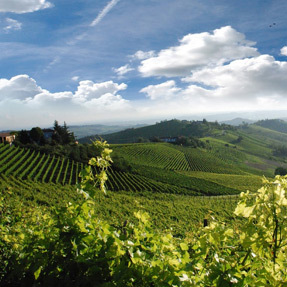 Montaldo is on the Royal Wine Road of Turin, a characteristic that will certainly interest lovers of wine and good cuisine, in addition to being within the protected area of the river Po and Collina Torinese. 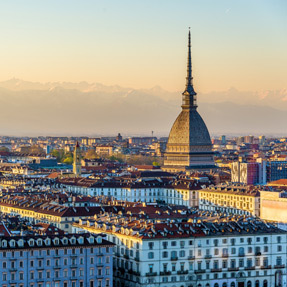 Turin, reachable in under a half hour from Montaldo, is certainly not only the city of the Mole Antonelliana and Fiat. 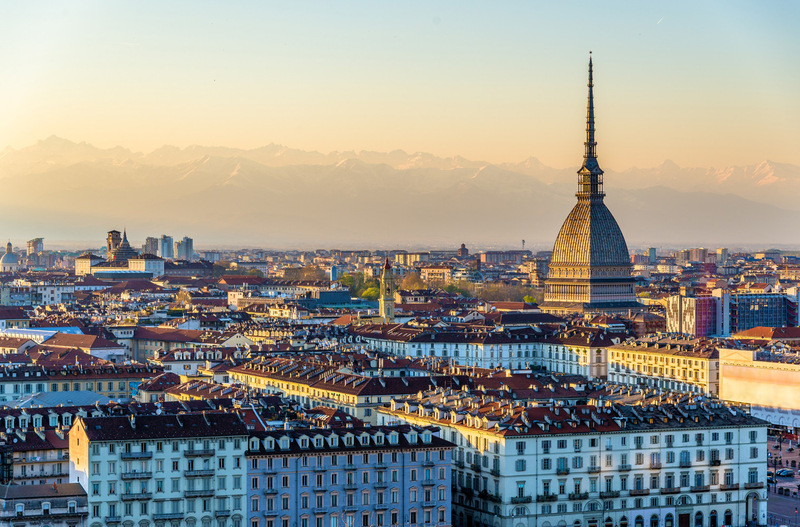 In recent years the capital of Piedmont has received much attention thanks to its dynamic cultural offerings, which have made it a tourist attraction for the world over. 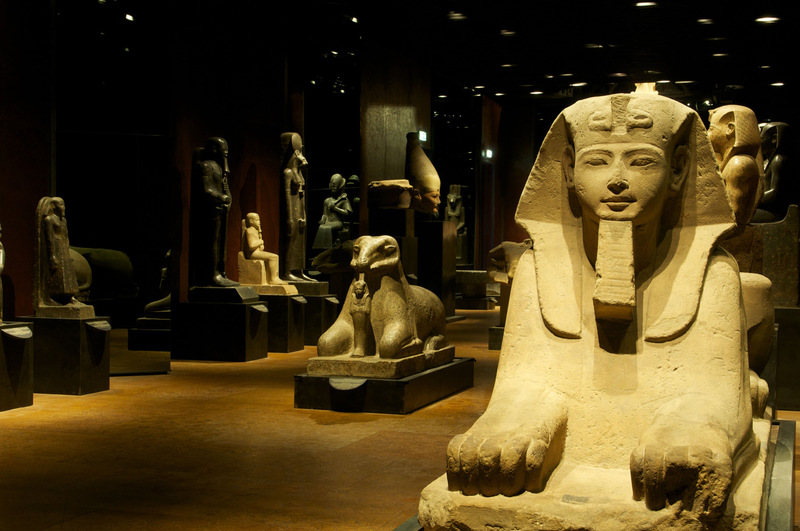 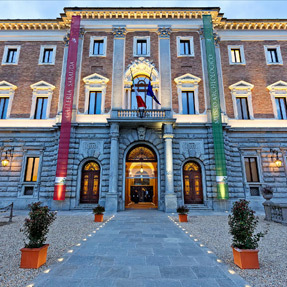 In addition to the historic Museo Egizio, the innovative Museo Nazionale del Cinema, Galleria Sabauda, the Museo d'Arte Orientale, the GAM (Galleria Civica d'Arte Moderna) as well as many small contemporary art galleries. 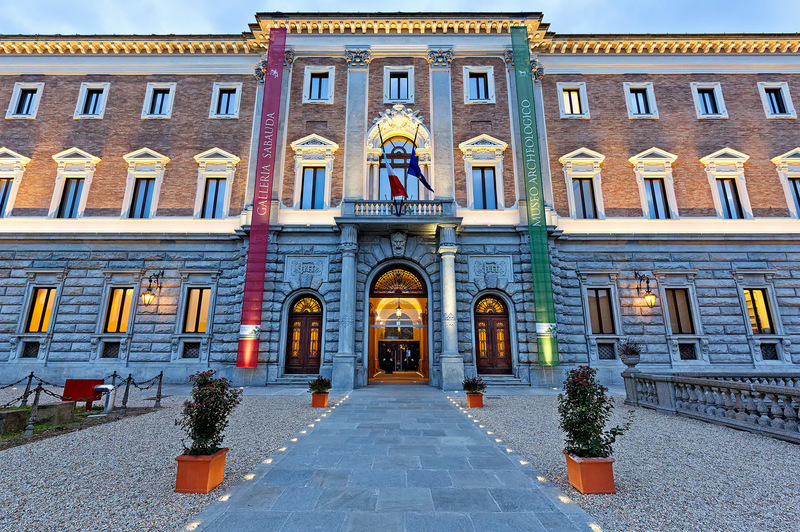 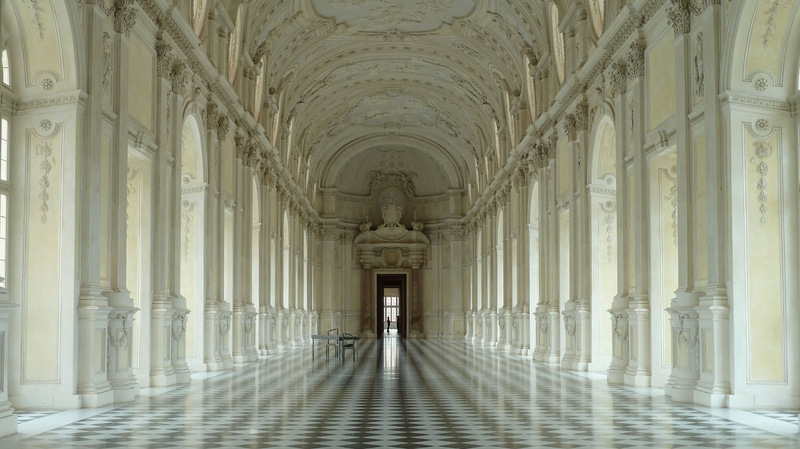 An architectural visit must not be missed to Palazzo Madama, UNESCO world heritage site, located in central Piazza Castello and seat of Museo Civico d'Arte Antica. 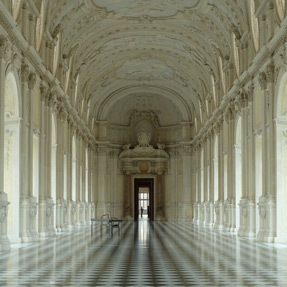 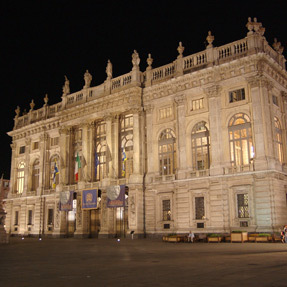 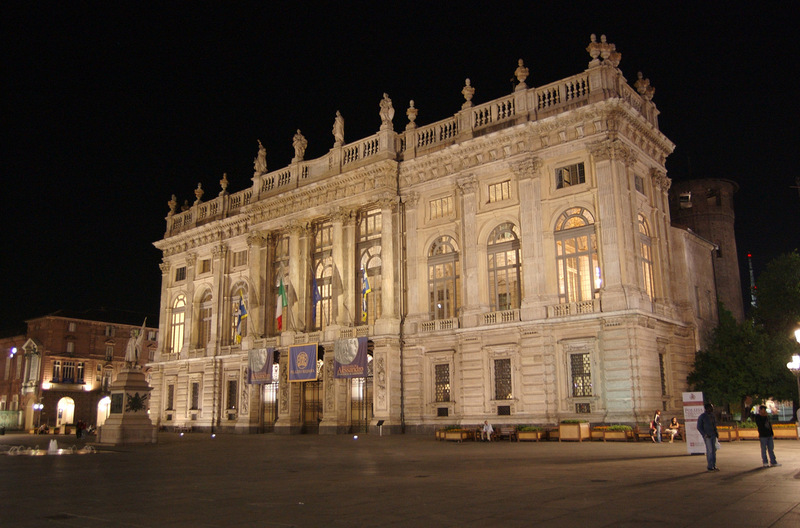 The city of Turin also hosts important events such as the International Book Fair, the Turin Film Festival, the Car Show, the MITO International Festival of Music and the Independent Design Festival. 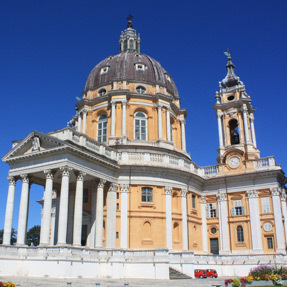 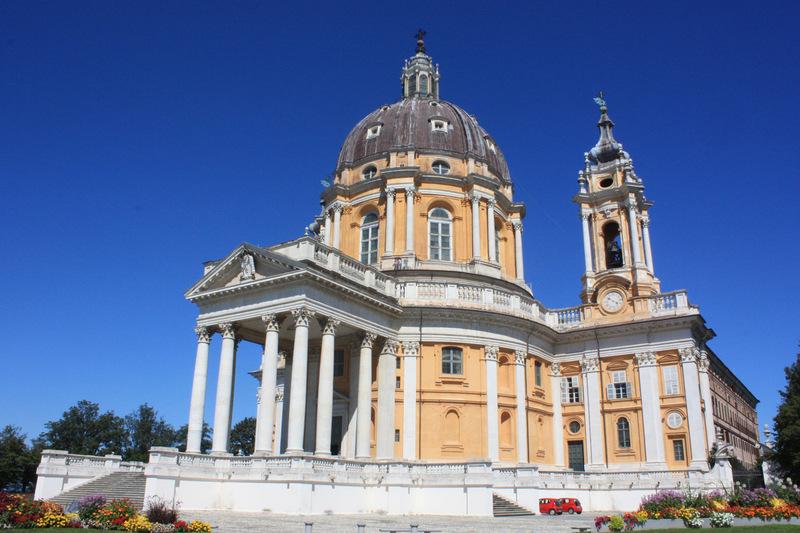 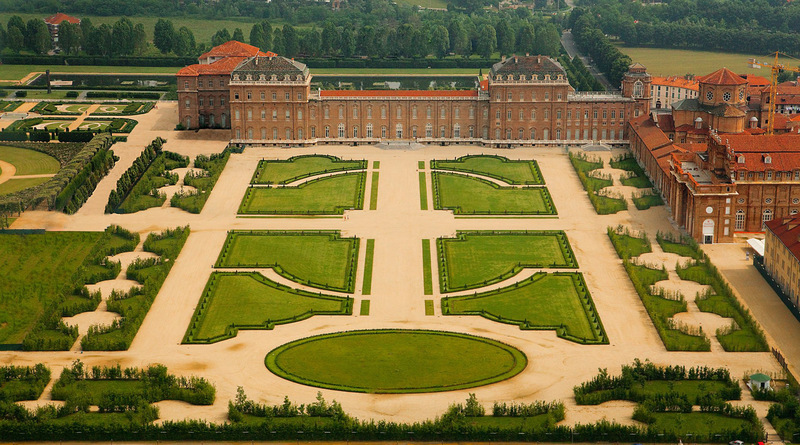 The marvellous landmarks of Piedmont can be conveniently reached from the castle such as Superga Basilica, imposing baroque complex only 15 minutes by road, and places declared UNESCO heritage sites: the Hunting Lodge of the stunning Stupinigi National Park, the monumental baroque Venaria Reale where the Sabaudo past encounters the contemporary and Villa della Regina, sumptuous residence of the duchess, queens and princesses of the Savoia House until the nineteenth century. 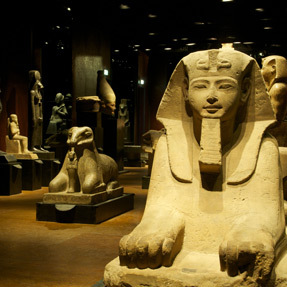 The following must not be missed either: Museo Enologico Martini&Rossi located in Pessione, the Abbazia di Vezzolano in Albugnano and Parco Avventura-Osservatorio Astronomico di Pino Torinese. 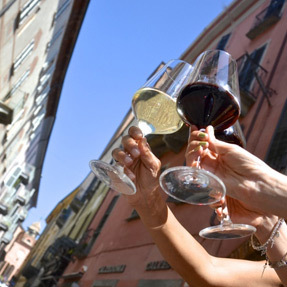 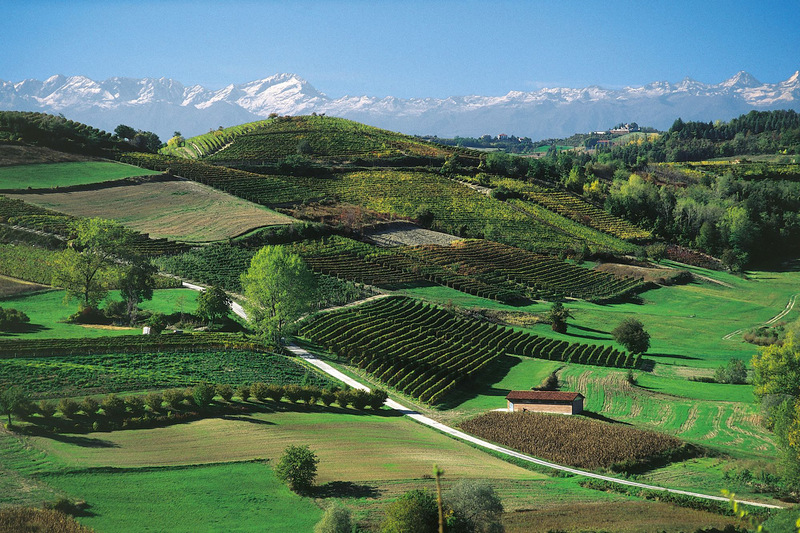 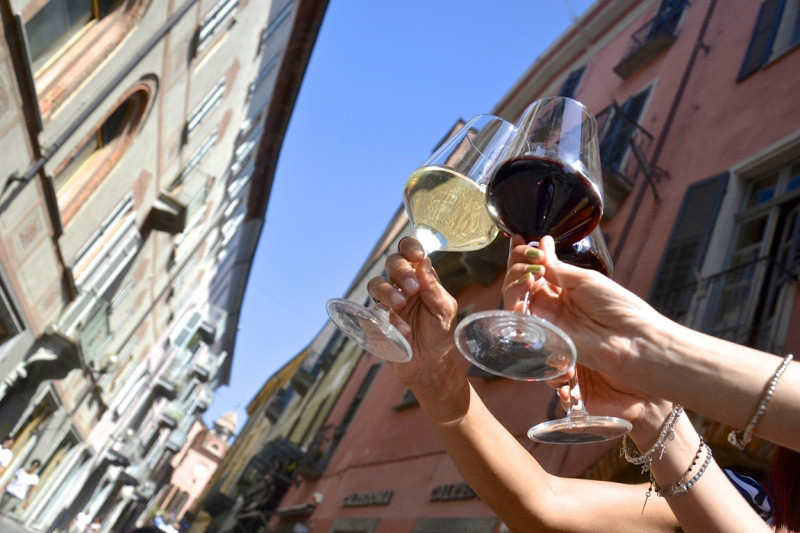 Piedmont is world renowned for the Langhe. 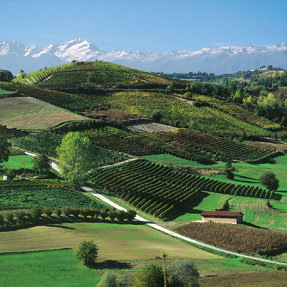 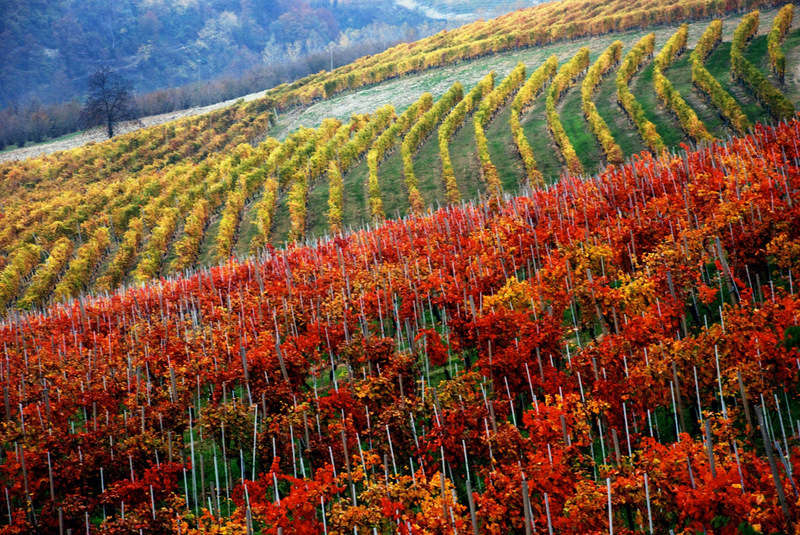 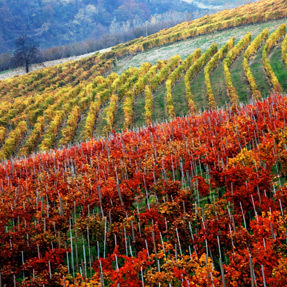 A hilly region with a stunning landscape and unsurpassed products such as wine, truffle and hazelnuts. 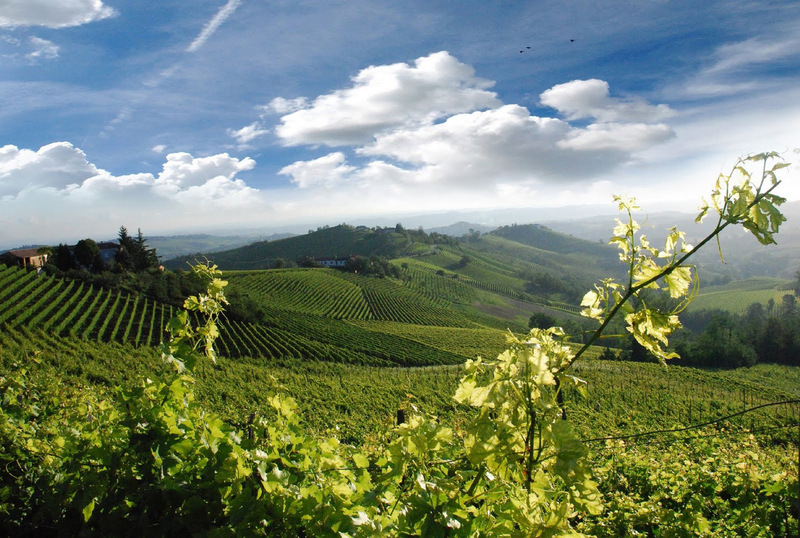 A detour from Montaldo that mustn't be missed!